4. 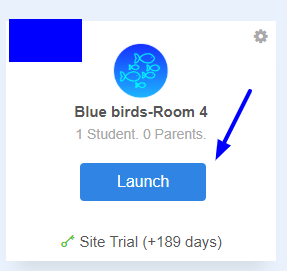 The Activity Dashboard will show all activity for the filtered date range for Math, ELA, Spelling, eBooks, ad Fact fluency! These Insights will help keep teachers updated of Student Activity.